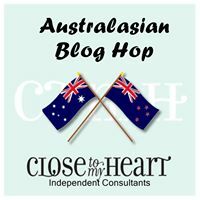 Welcome to the CTMH Australasian Live Beautifully Blog Hop. This is a circular hop. If you arrived from Nell’s Blog you are in the right place. Simply read through this post and click on the link to the next blog at the end of it. Keep reading and ‘hopping’ until you find yourself back where you started from. 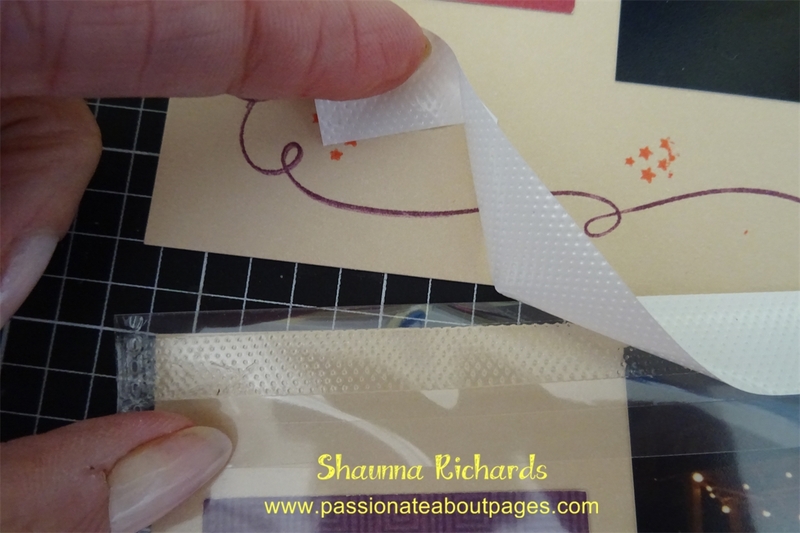 Each blog will showcase a project featuring the Live Beautifully papers, Stamp set and/or Cut Above Kit from Close To My Heart. The Live Beautifully collection is available this month only – May 2017. 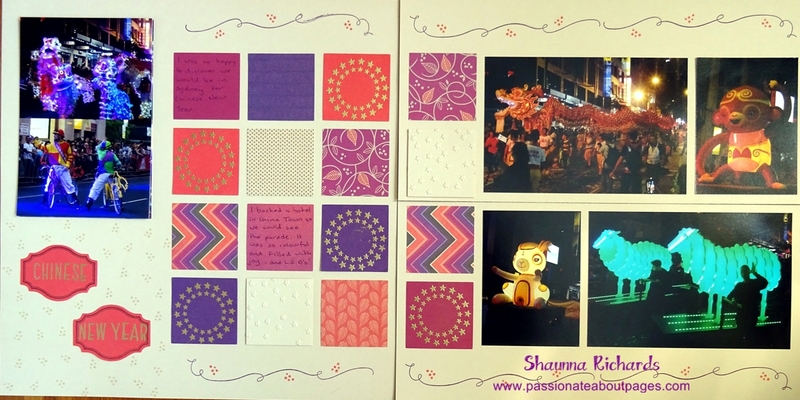 It is our National Scrapbook Month celebration collection. You can choose from the Paper Pack (C1212B), Stamp Set (C1212C) or 5 layout Cut Above Kit (C1212A). Today I have 2 projects to share. This coming Sunday is Mother’s Day here in Australia so I thought it fitting to make a card for my mum and a layout about her. 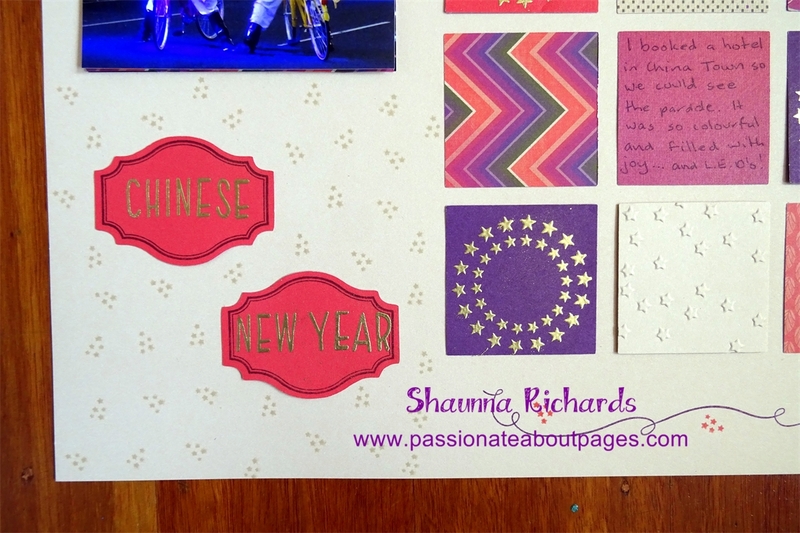 This gorgeous photo card idea was shared by my Upline Director, Susan Wilmot. Isn’t it a lovely way to send photos? 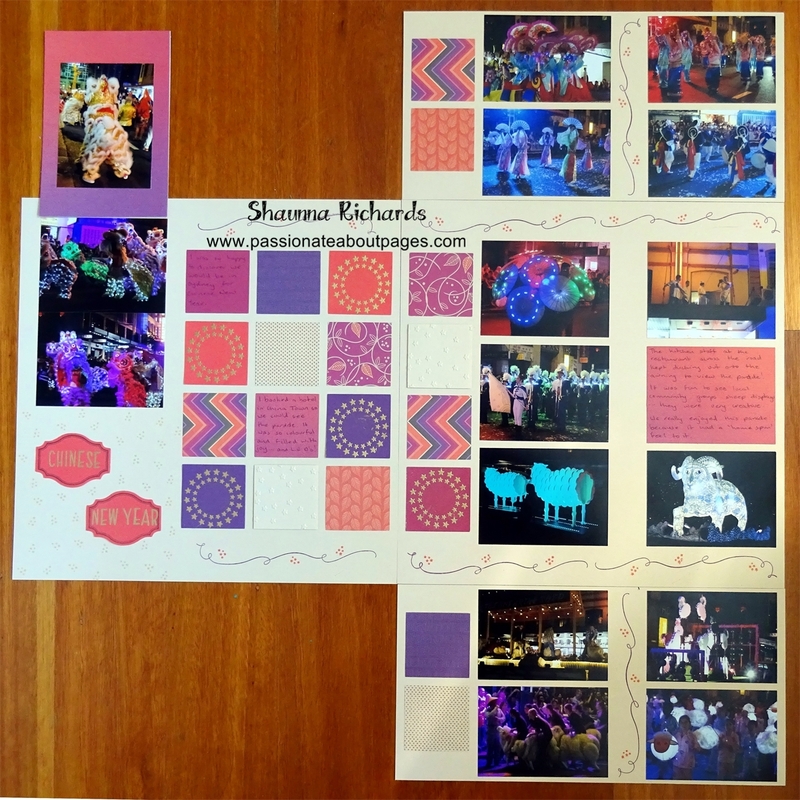 It’s simply a 12″ x 6″ piece of cardstock scored and folded to create 3 panels. The Solid Circle and Solid Heart Thin Cuts made decorating easy. I’m so happy these die sets are continuing in our range. This card is a great project to have your consultant teach at your gathering – it’s easy to do but has a huge impact on friends and family who are new to Close To My Heart. Next up is the layout. Our team have a Virtual Crop once a month, run by volunteer consultants who do an outstanding job to help us try new page designs. Consultants from all over Australia connect on the first weekend of each month, cropping ‘together’ from the comfort of our own homes. This was one of the challenge layouts for May. You will find the instructions in the Magic How To Book. The Live Beautifully words exactly match my mum’s character so that was an easy paper choice. My first go also included Poppy cardstock to pick up on one of the colours in mum’s clothes. I really struggled choosing the cardstock colour and just wasn’t happy when it was done. Fortunately, Ezi Dots tape runner is forgiving and I could take it off and switch to this colour scheme which I like better. The gorgeous vine circlet and Forget-me-not flowers are cut from the Flower Market Cricut cartridge. I just purchased the Cricut Explore via CTMH Hostess Rewards and I am loving it! So quiet and the cuts are soooo clean. Ask your consultant how you can get one too! The Live Beautifully collection is only available while stocks last until the end of May. A list of products used in my projects appears at the end of this post. Place your order with your Close To My Heart Consultant. If you don’t have a consultant, you can order online through my website . 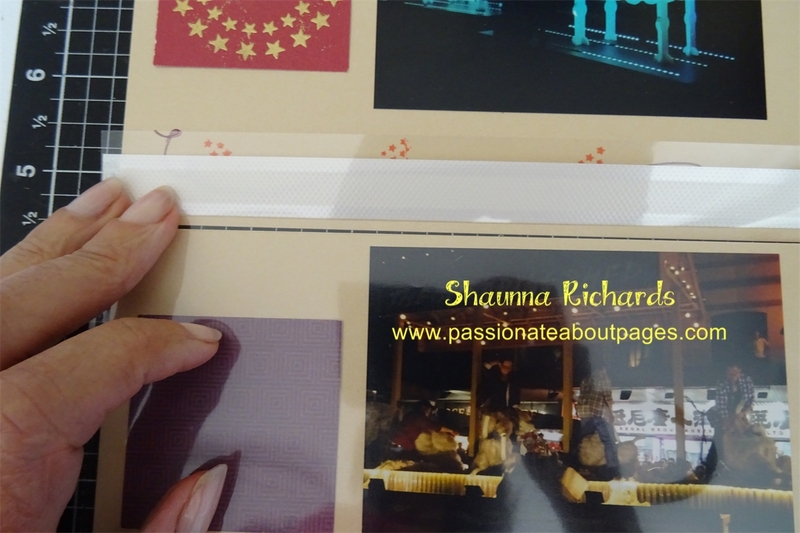 I’d love you to leave a comment for me – do you prefer the first or second version of the layout? Then click on the underlined link and move on to Maz’s Blog , aMAZing Close To My Heart Creations to see the gorgeous project she has designed for you. 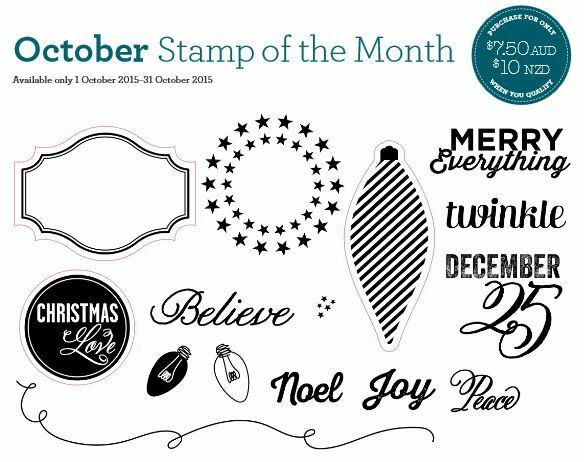 Maz has been crafting up a storm all month using these fabulous products.